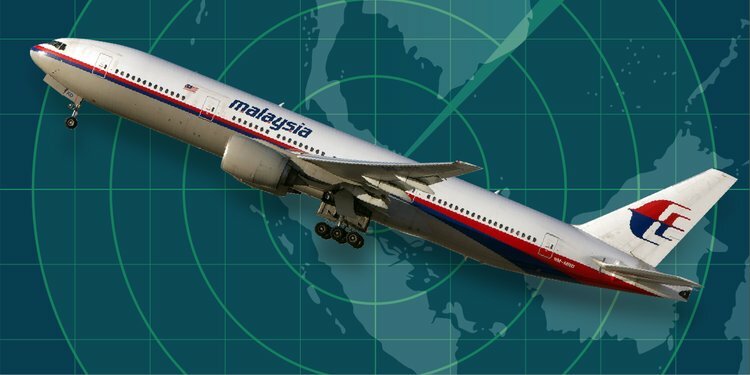 Two of the world’s leading experts on the disappearance of MH370 have accused Malaysia of failing to faithfully and diligently pursue the investigation into the mysterious 2014 disappearance of the Boeing 777. Mike Exner and Don Thompson, members of the Independent Group (IG) of experts, say the investigation “was heavily politically influenced, and delayed”. They have called on Malaysia to make more information public to help independent researchers locate the missing plane.